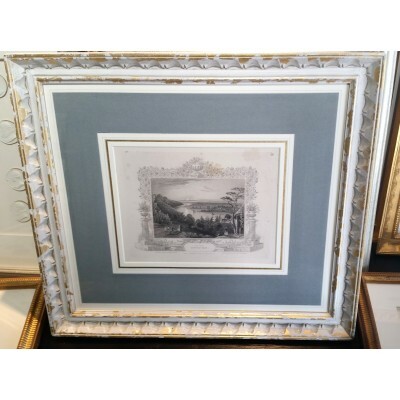 These pieces can serve to powerfully evoke a place in time. 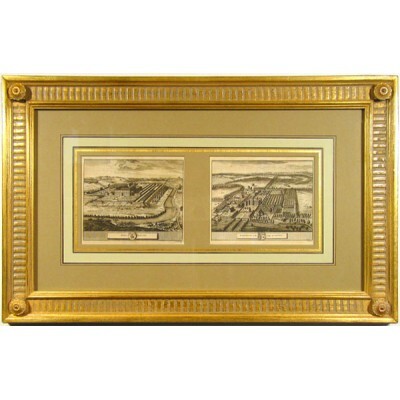 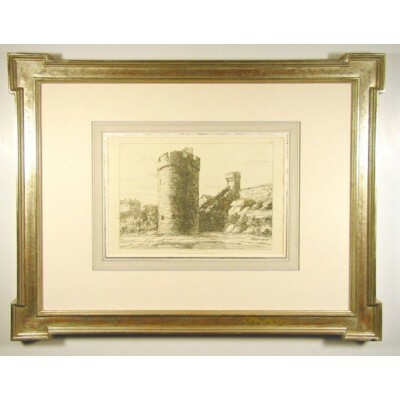 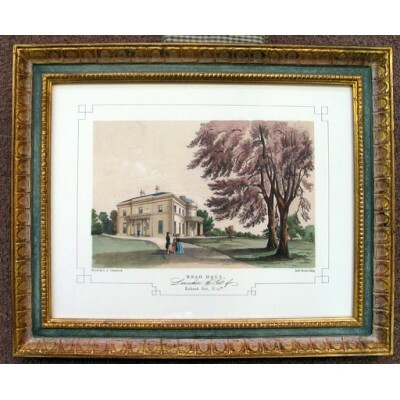 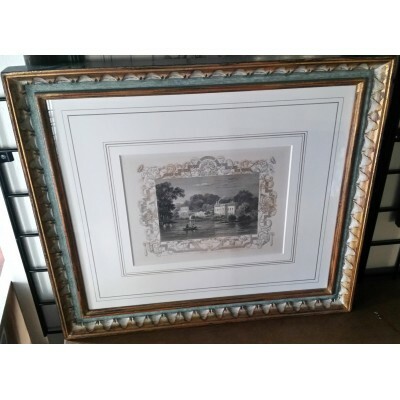 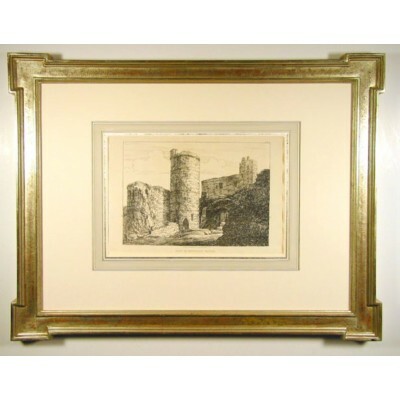 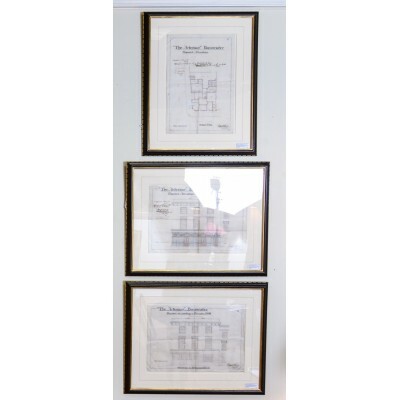 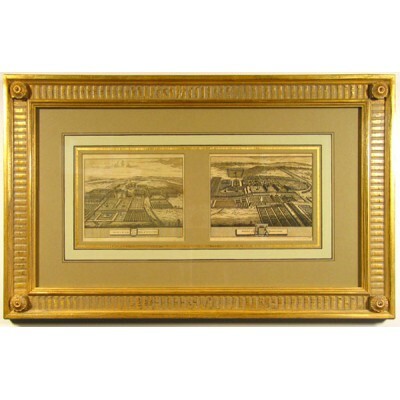 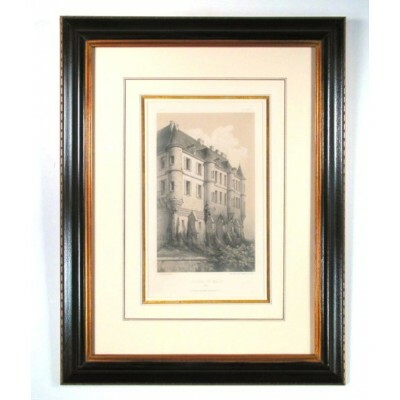 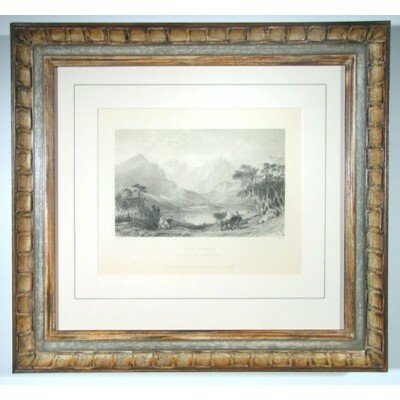 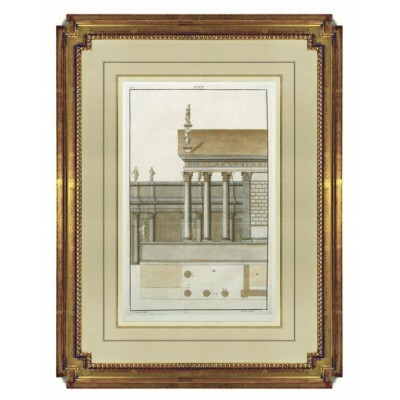 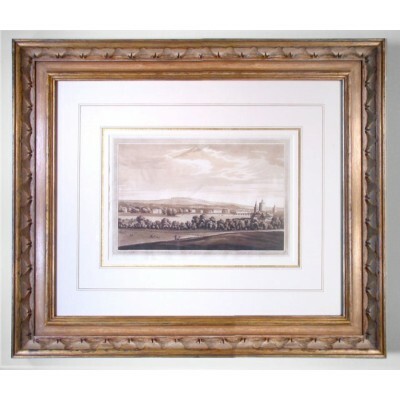 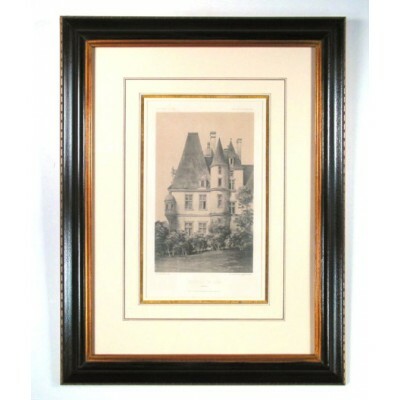 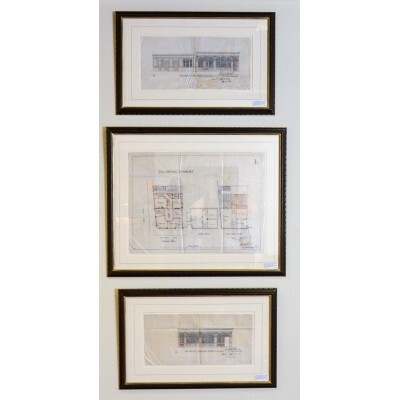 Architectural drawings lend themselves to frames with strong lines of modern designs. 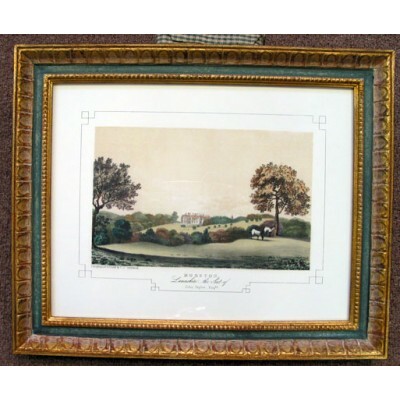 Add more countryside to the mix, and a more bucolic sense emerges.